We’ve all seen photos of ladies in their crochet or lace frocks and their beautiful hats, gents looking snazzy in their chinos and polo shirts, flutes fizzing with champagne and green fields as far as the eye can see. To any polo enthusiast, that’s how a day out in the country watching one of the world’s oldest team sports looks like. But what would you say if we told you that in Moscow, this sport is practiced in the deep of winter? Indeed, in Moscow it’s a “thing”! 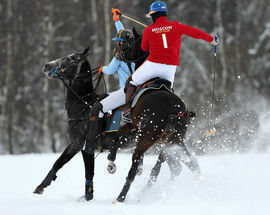 The foreign players who come to the snow-covered Moscow Polo Club in Tseleevo (in the north of Moscow Region) in the winter months are just as shocked the first time they see such an “exotic” setting for a game of polo. 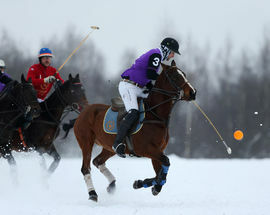 Russia is so far the only country that has a proper winter polo season. 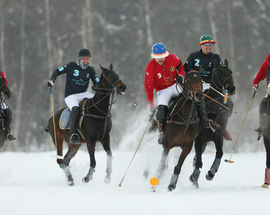 In many ways, winter polo is actually a lot more scenic and captivating than the traditional summer kind. Winters in Russia are famous for their beauty thanks to the beautiful snow that sparkles in the sunshine and the fresh crisp air that makes one’s cheeks rosy and warm. In addition, a bright orange ball is used and diameter-wise, it’s two times bigger than the balls used in summer. For this reason, it’s a lot easier to actually keep track of the game. Winter polo also differs from summer polo because the field is smaller and so only 3 players are on each team (as opposed to the traditional 4 in summer games). 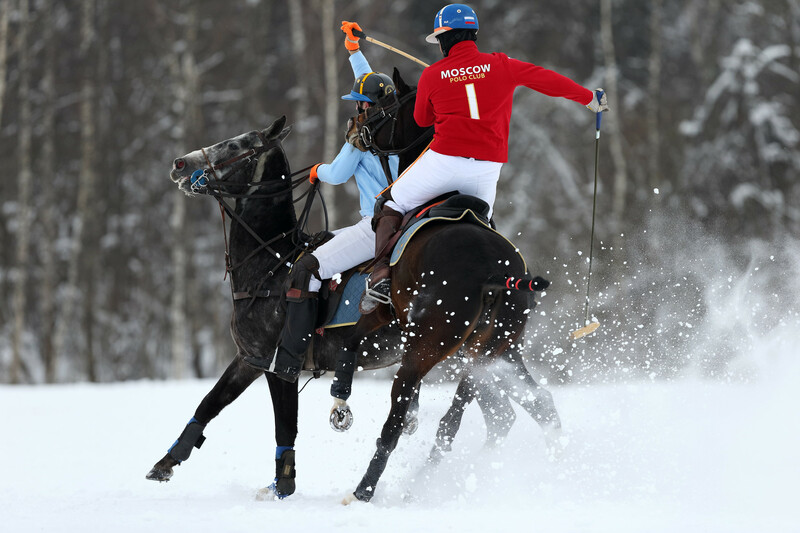 Moscow Polo Club was founded in 2003 and in the past ten years it has been especially active in promoting horse polo in Russia. The club focuses on developing the game and providing all the infrastructure and services necessary for polo. In 2005 Alexis Rodzianko took over as the president of Moscow Polo Club. 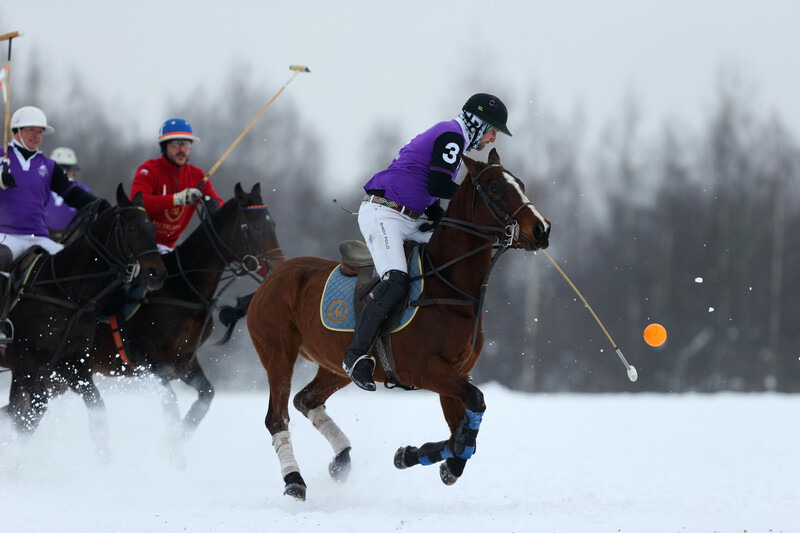 He is an avid polo player whose biggest passion is promoting his favorite sport in Russia. 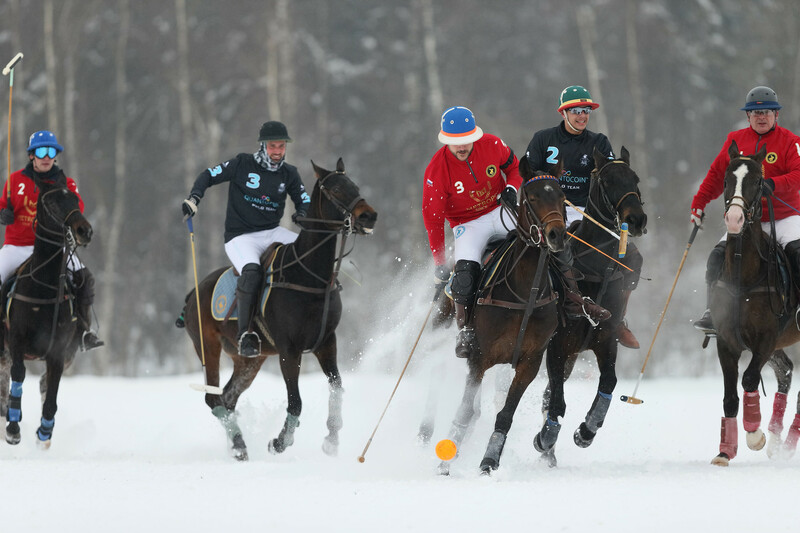 Since 2010, Moscow Polo Club calls Tseleevo Golf and Polo Club home. The club is located in a tranquil area of Moscow Region, about 40km away from the the city, and boasts a territory of 32 hectares and stables that are currently taking care of about 70 polo ponies. Not only are the club’s fields up to the world’s standards, they are also in the top 5 best fields for the game in Europe. Do not be frightened by the distance - it is actually quite quick and cheap to get there by taxi from the city center. The winter season lasts from January until March and the summer season extends from May until September. 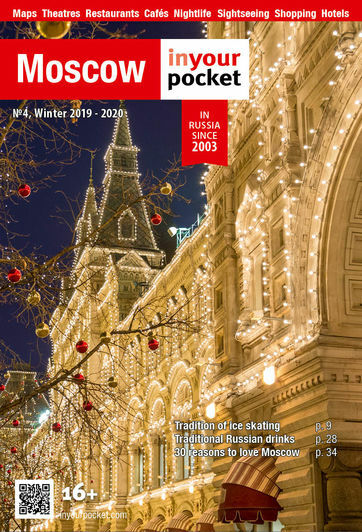 So check the club’s website for the winter season game days, put on your warmest clothing and enjoy a day out in the stunning Moscow winter - away from the hustle and bustle - with your family and friends watching the majestic horses in action!